That’s right, WRR is starting something new! 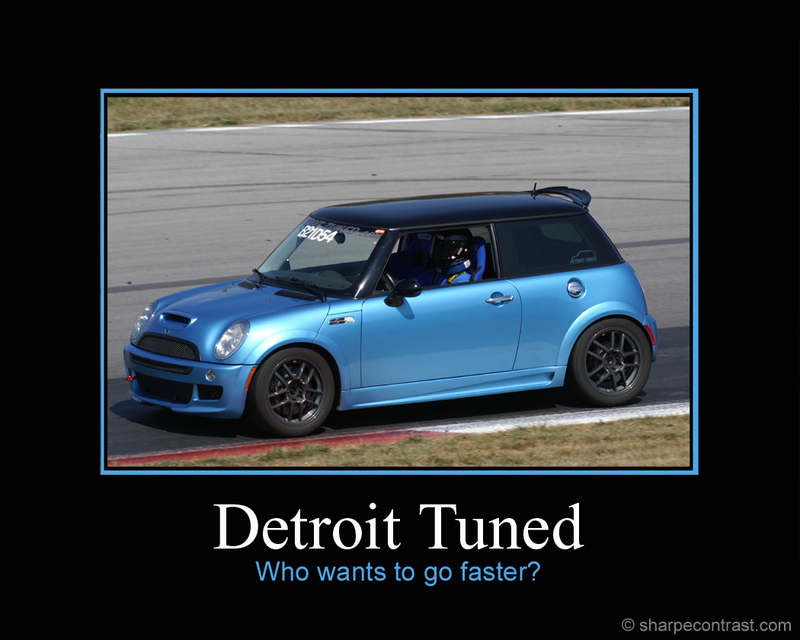 After spending sometime with Chad Miller from Detroit Tuned during Woofcast 301, we thought it would be fun if we could get you, the WRR listener, to send in questions that Chad could answer. As it turns out, you think it’s a good idea too, based on the great feedback we’ve received this week! Here’s the dealio. If you have a question about modifying, repairing or maintaining your MINI, shoot that over to [email protected] or call the WRR voicemail line at (206) 202-3252. When we get enough questions, we’ll get Chad back on the show to get those questions answered. To start with we are shooting for twice a month. But, if we get enough questions, we might do it weekly!